Save Money and Time With Lunch At A Convenience Store! There are two things that almost everyone wishes they had more of; time and money. I definitely share this perspective. When I find an opportunity to save time by combining two tasks together, I take it. 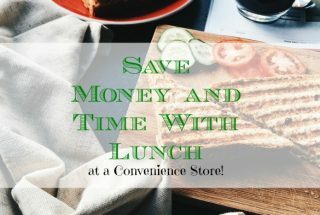 When I find an opportunity to save money, I … [Read more...] about Save Money and Time With Lunch At A Convenience Store! Convenience Store Chronicles: Three Ways To Save! 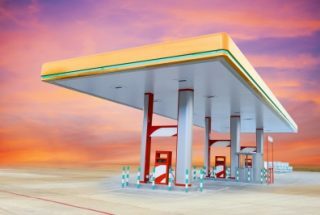 Image courtesy of NayPong at FreeDigitalPhotos.netConvenience stores are not known for having great deals. A convenience store is where you buy a late night pizza because they're on the nearest street corner, or where you pick up a … [Read more...] about Convenience Store Chronicles: Three Ways To Save!